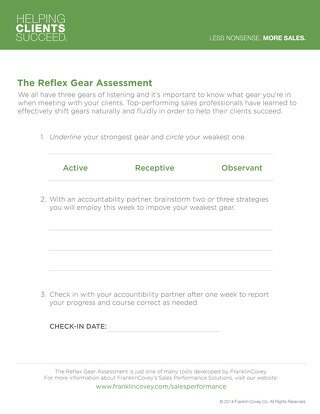 Use this tool to hold clarifying, open-ended, and insightful coaching sessions. Learn about extending trust. 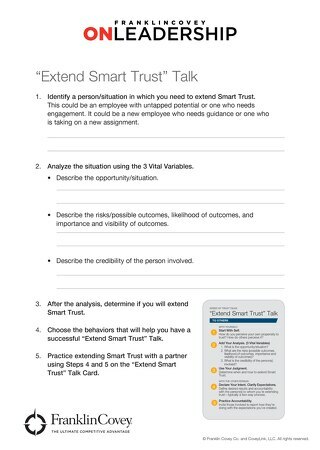 Use this worksheet to determine when to extend trust with your team. Download it now. Talk less, listen more. Boost your project management skills immediately with this simple tool to “Listen First.” Download it now. Check your paradigms. Use this tool to close the gap between your current work and your ideal work. Read and download now. Become a transition person. Break the cycle of unhealthy behaviors and move forward with new habits of effectiveness. Read and download it now! Define your loyalty legacy. 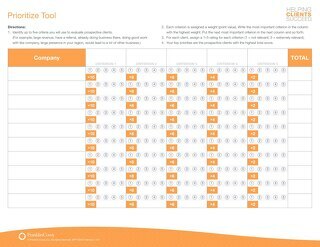 Use this simple tool to craft your own legacy statement around your customers and colleagues. Read and download it now! Want a better brain? Pick from our Action List to build a brain-healthy lifestyle. Read and download it now! Do a personal energy audit. Rate yourself on how you manage your energy, and uncover ways to improve. Read and download it now! With people, do you often conclude that what you see is what you get? Are you quick to decide that someone doesn't have what it takes? Read and download it now! Leaders must help their team focus on what is most important, not just urgent. 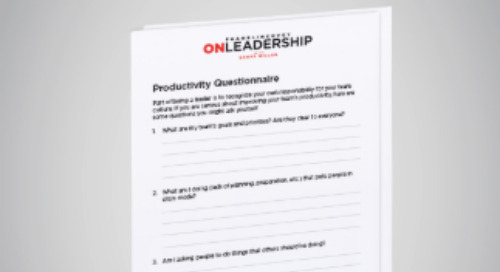 Use this tool to guide your people toward high-impact activities. Read and download it now! The more you know about your team members, the more likely you are to unleash the potential contribution they can make. Read and download to learn more. Gauge your level of listening when meeting with important clients. Learn if you sales deal is ready to close with the help of this closing zone assessment. 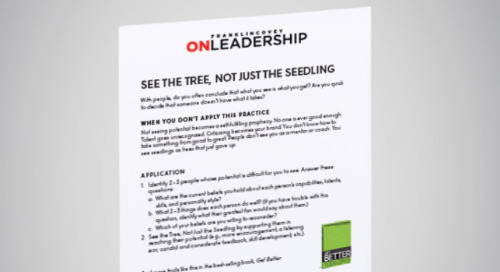 Find out who your top priority prospective clients are with this scorecard.